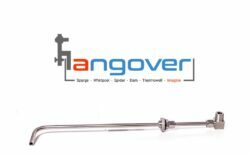 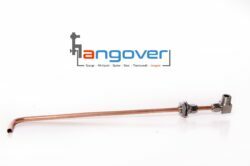 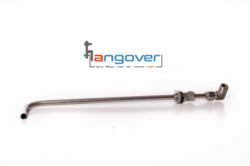 Home brew sparging just went pro with this fully adjustable 1/2″ 316 stainless steel sparge arm for the Hangover! 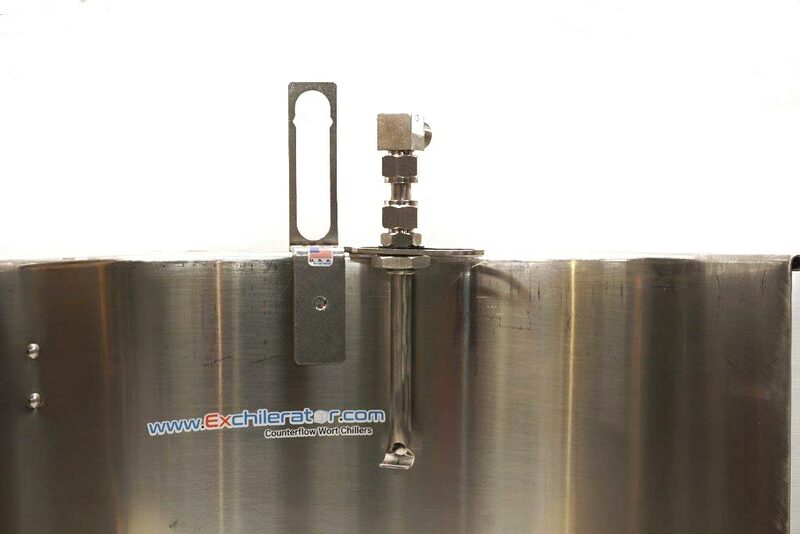 Available in both 8″ and 12″ lengths, you can now choose the height, direction, and flow of your sparge and re-circulation on brew day. 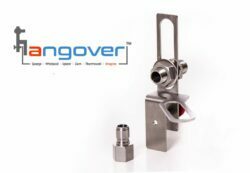 If that wasn’t enough on its own, 1/2″ diameter virtually eliminates clogging by allowing up to 5/16″ grain and hop particulates to pass right through! 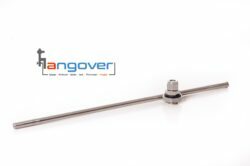 If you’ve been looking for a sparge arm that fits any brew vessel, is fully adjustable, and easy to clean, you’ve just found it.